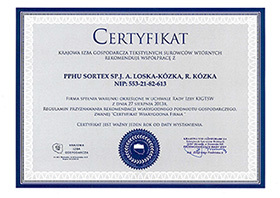 Sortex Company has been in business since 1991. 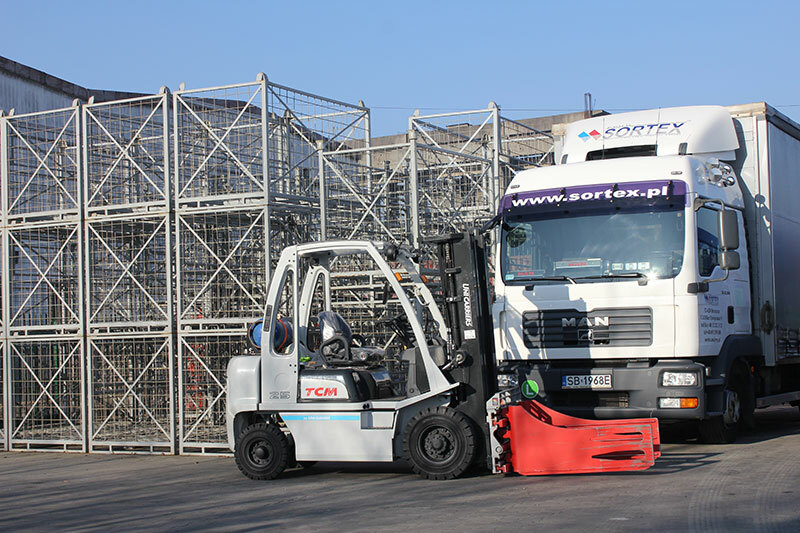 More than twenty years of commercial experience, flexibility, reliability and partnership in business are the factors which give our organization a success and constant development. 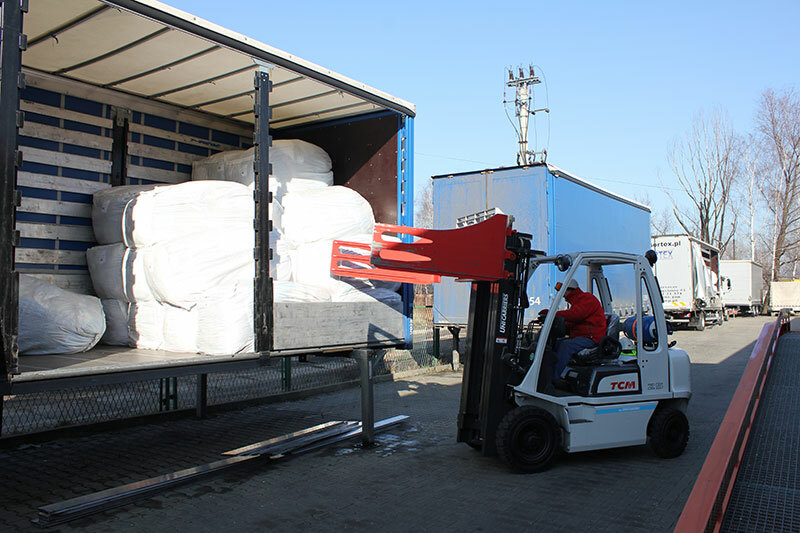 The company's activity is also transportation, production and sales. 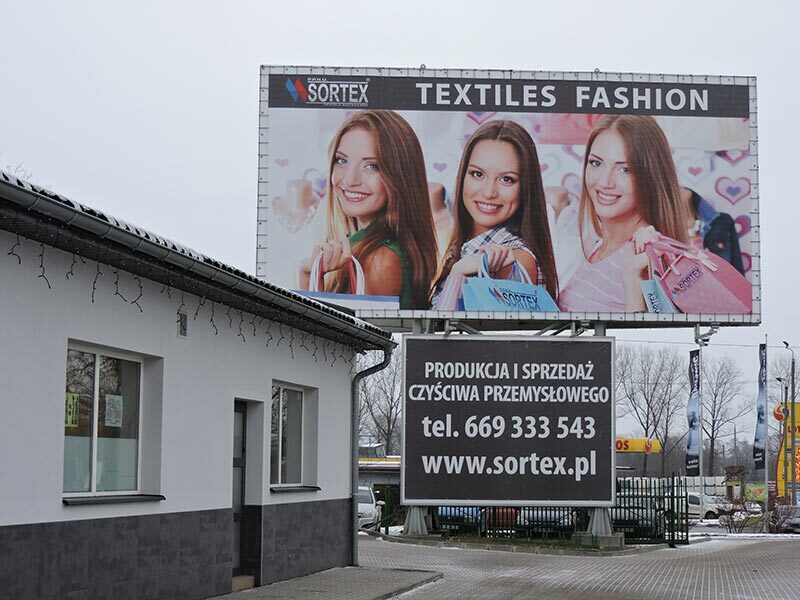 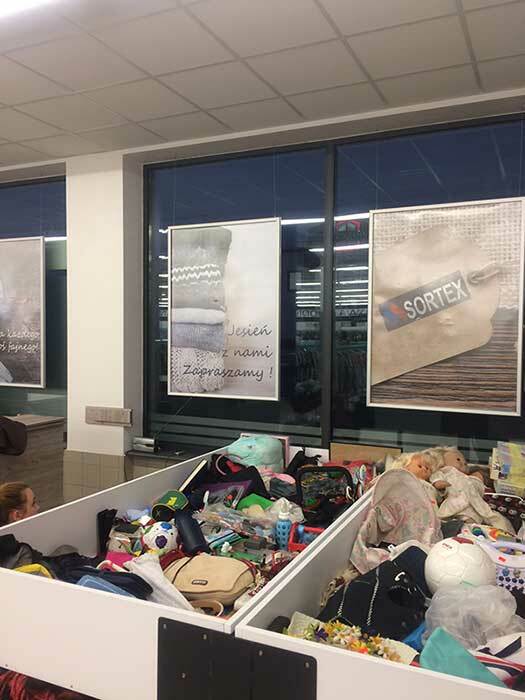 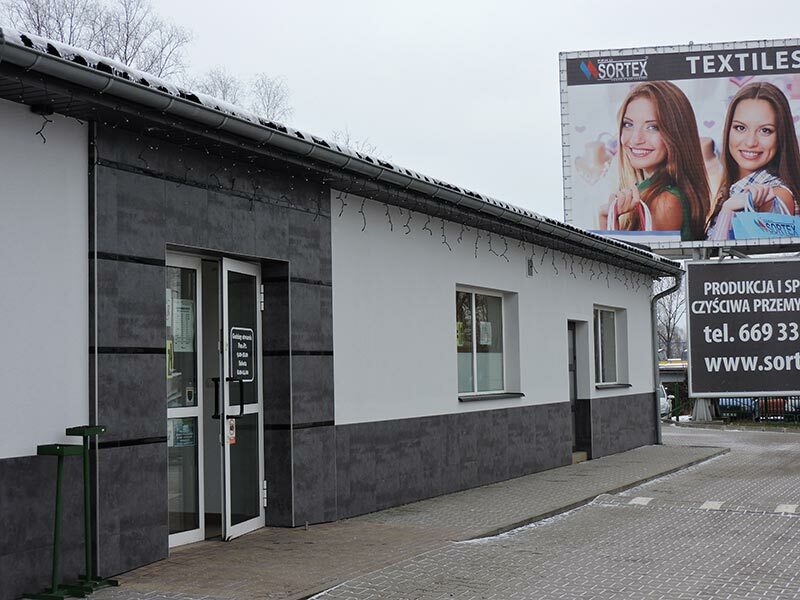 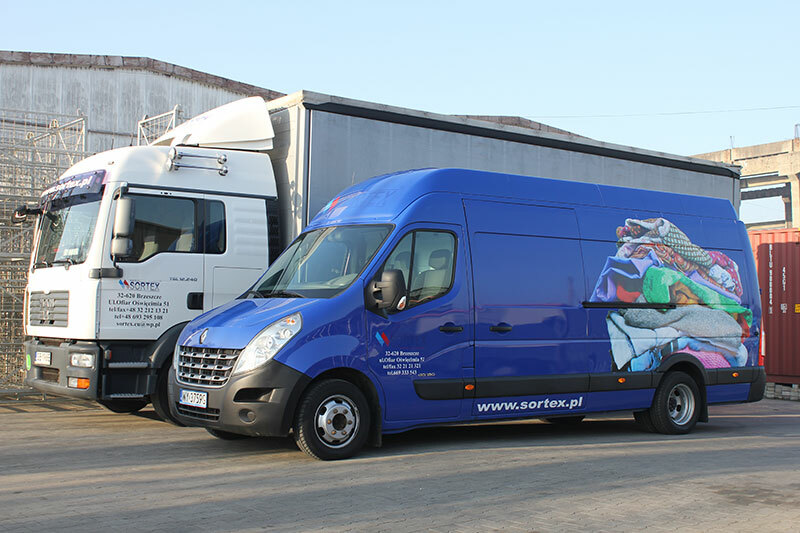 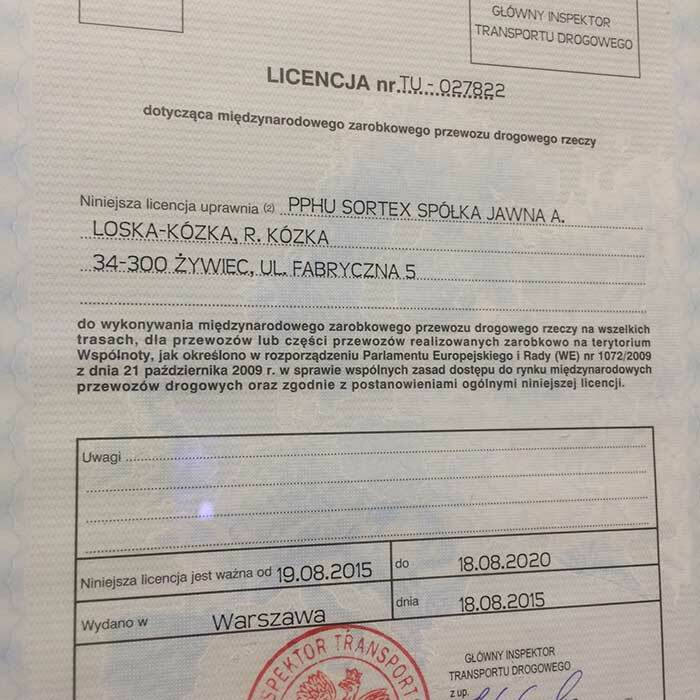 The company has a network of stores in the southern Polish and the number of regular retail and wholesale customers allows the company to expand the existing range. 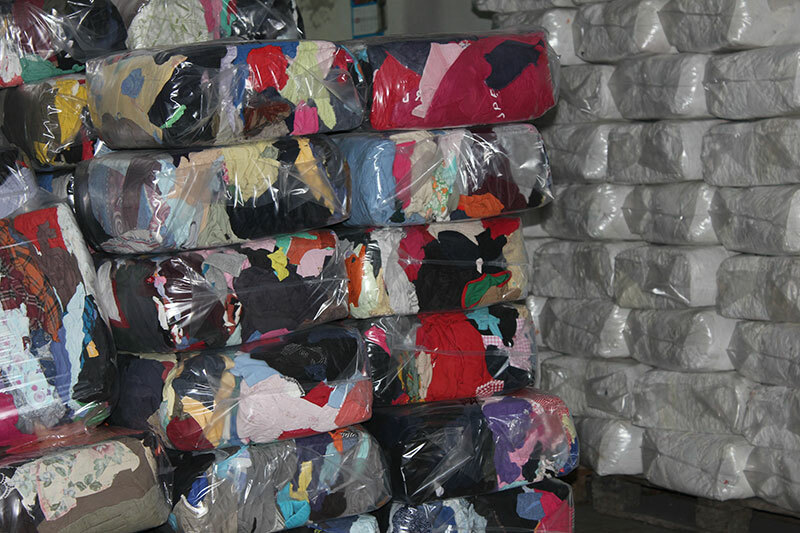 Become our customer, we invite you to cooperation! 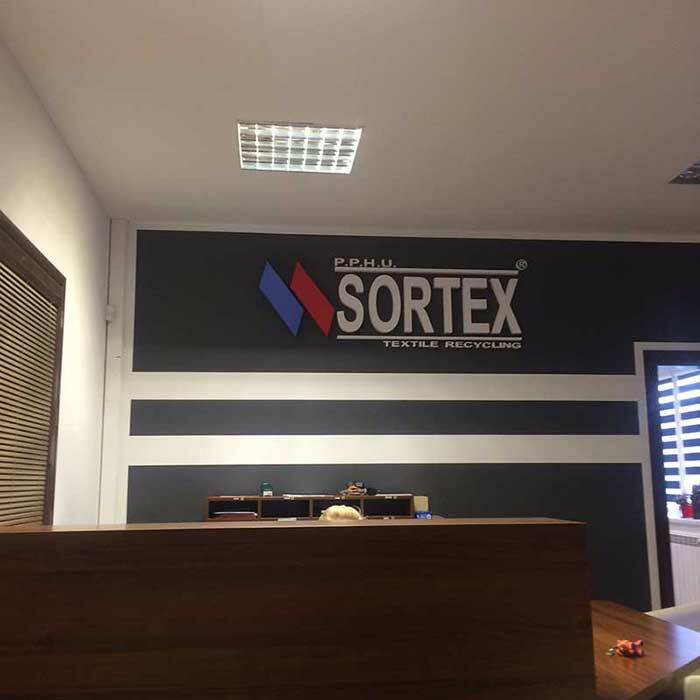 One of the profiles of the company Sortex is conducting selective collection of packaging waste in the form of foil, paper, clothing and textiles. 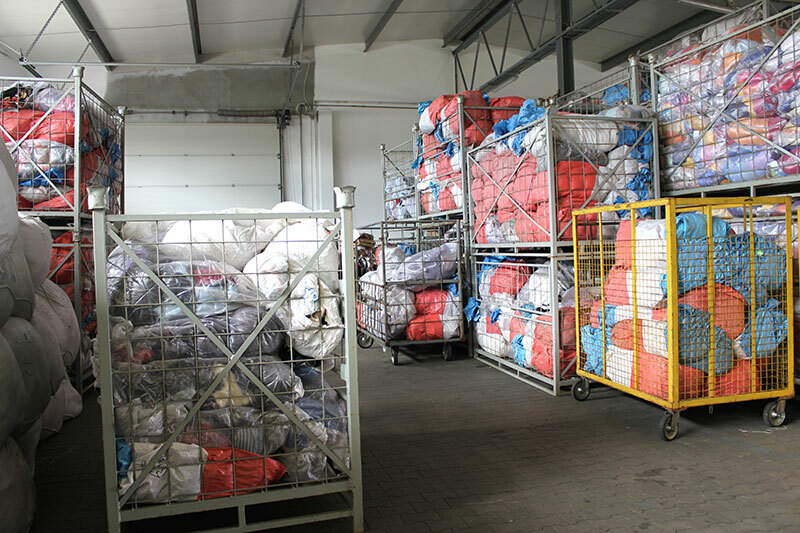 These wastes instead of landfilling are collected, sorted out and eventually processed. 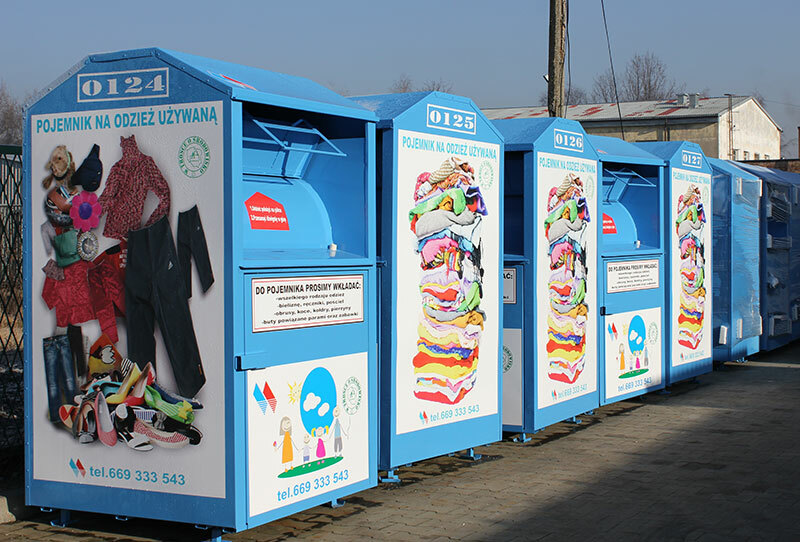 The vast majority of textiles is used to producing of cleaning and the remaining waste is transferred to a specialized recycling companies. 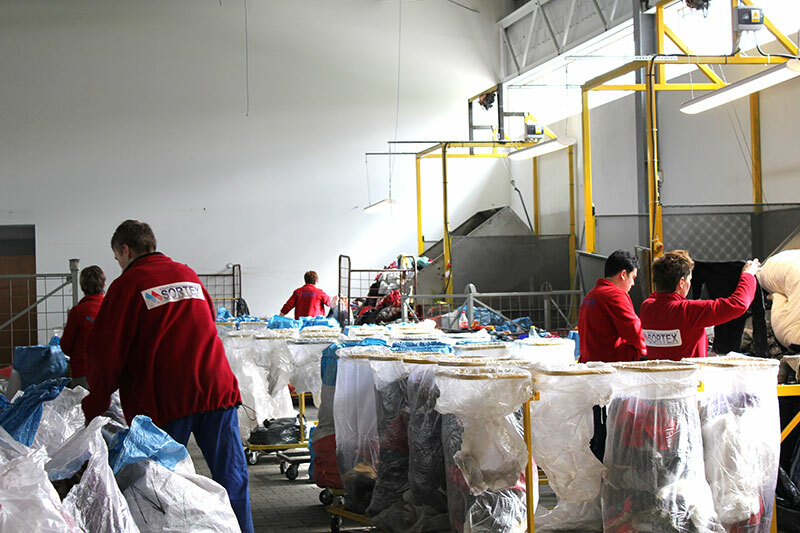 Dynamically changing elements of the entourage, especially in terms of environmental protection, have contributed to a different view of waste and they need for rational management. In this direction Sortex has all the required environmental of law decisions in order to effectively carry out its mission of "caring for the environment”.